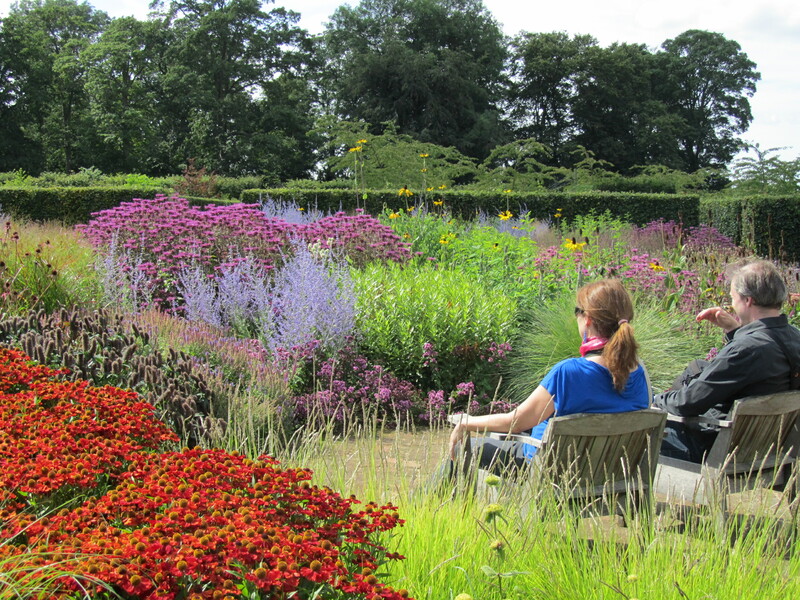 English Garden Tours: Why choose Sisley Garden Tours? 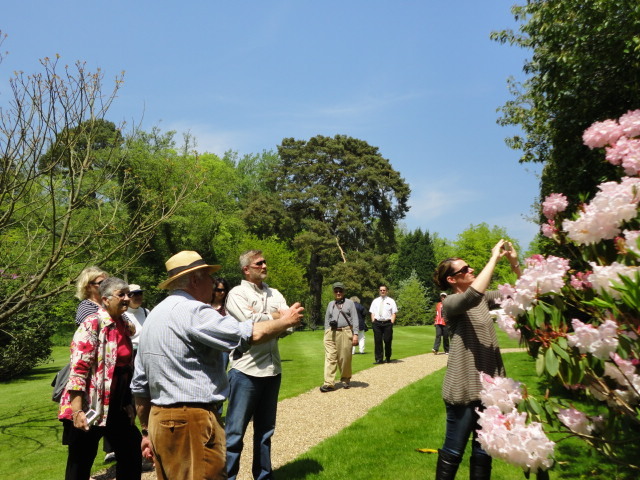 2019 will be the 27th year we have taken people on lovely garden tours, so you’ll be in safe hands and can be assured of excellent service and care. 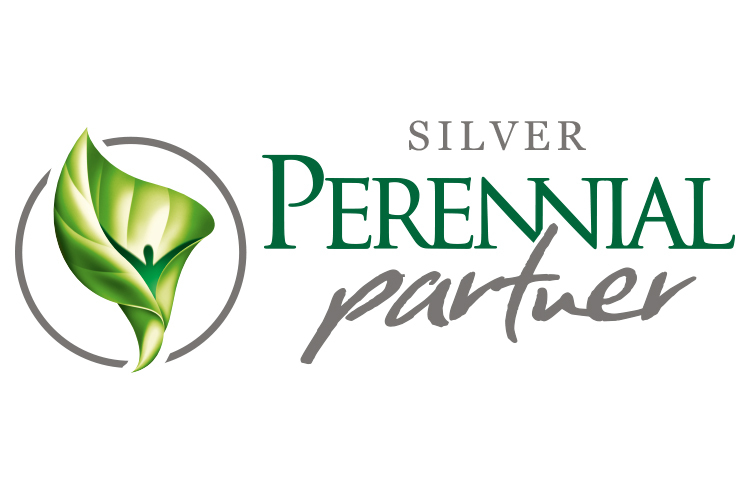 We’re a small, family-run business offering the most exclusive garden tour experiences. We select the finest gardens and where possible, arrange private tours so you’ll meet the owners and see the gardens at their very best – without the crowds. But besides gardens and gardeners, we will see spectacular countryside, pretty villages and some fascinating historic houses and castles. We select high-end hotels where high levels of comfort and service is a priority. And by staying in a limited number of hotels for several nights, we avoid much packing and unpacking. Please don’t hesitate to contact us if you require any further information or download our full colour brochure to read about our 2019 tours.